SHIPPING within 2 - 3 business days after you place your order. 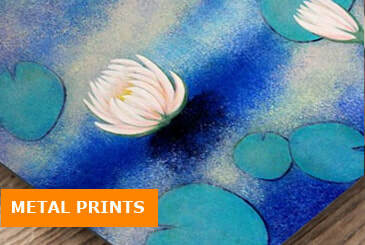 Prices shown for Originals are approximate due to changes in Currency rates. 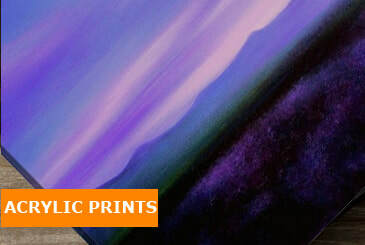 View fixed Prices for Originals. 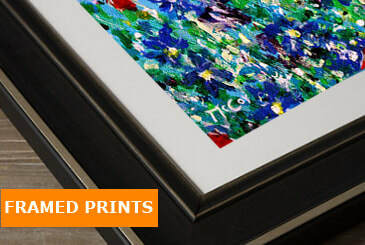 QUALITY: Highest quality Prints supplied by Fine Art America. 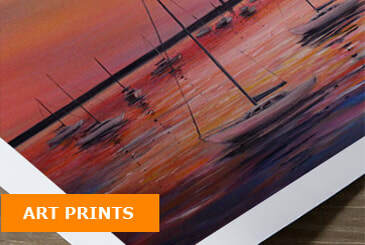 PRINTING: Fine Art America has 14 Printing facilities in 5 countries (US, Canada, UK, Europe and Australia) When you place an order, Fine Art America automatically route your order to your nearest Printers in order to minimize your shipping costs and speed up delivery times. 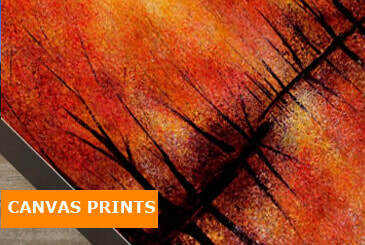 QUESTIONS: If you have any questions about your Print order, you can call Fine Art America any time at 877-807-5901. 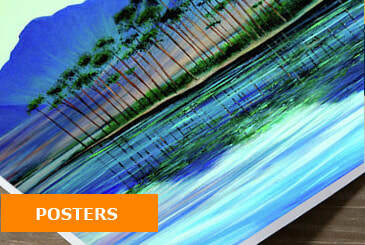 They are available 24 hours per day / 7 days per week. Give it a try! Call the number right now, and a friendly customer service representative will pick up in less than 15 seconds.